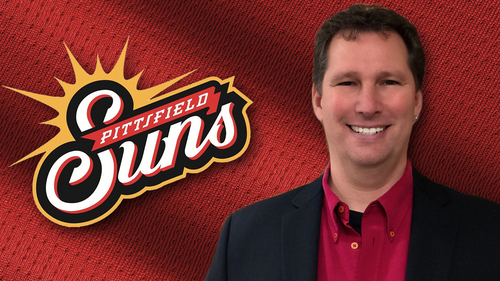 The Pittsfield Suns and the Goldklang Group on Monday announced that Michael Lieberman has been named the team’s new general manager. A 25-year veteran of the sports industry, Lieberman has served as a general manager in summer collegiate baseball for 11 seasons. He has also held leadership positions in both affiliated and independent professional baseball. Although Lieberman is new to the Berkshires, he’s no stranger to New England. 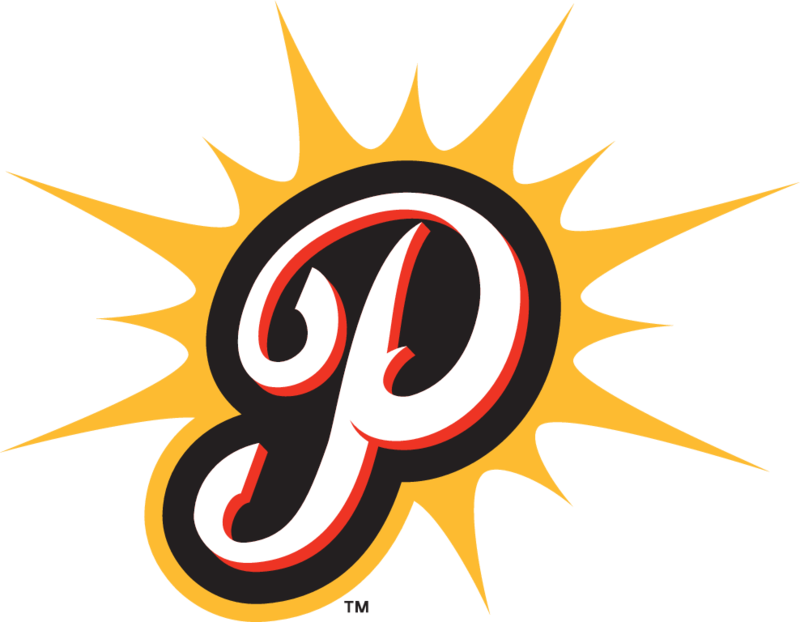 In 2005, he was the first general manager of the Worcester Tornadoes, helping return professional baseball to Worcester after a 71-year hiatus. Lieberman takes over for Kristen Huss, who will remain as Suns’ president while also serving as vice president for the Hudson Valley Renegades, another club owned by the Goldklang Group. Huss was the Suns general manager for three years, during which she was named the 2017 Futures League Executive of the Year and inducted into the New England Baseball Hall of Fame. Suns season tickets are now on sale and start at just $130. 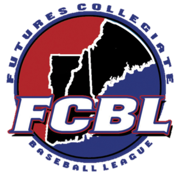 For tickets or more information on the Suns, Wahconah Park’s 100th anniversary season, and the Futures League All-Star Game at Wahconah Park on July 16, please contact the Suns at (413) 445-7867 or info@pittsfieldsuns.com.